When hiring an air conditioning repairman, it is essential that you understand there is far more to finding the contractor than opening the yellow pages and choosing the first option. In fact, the choice of an air conditioning can be the difference between suffering from several heating and cooling problems, as compared to enjoying a home with energy-efficiency and comfort. 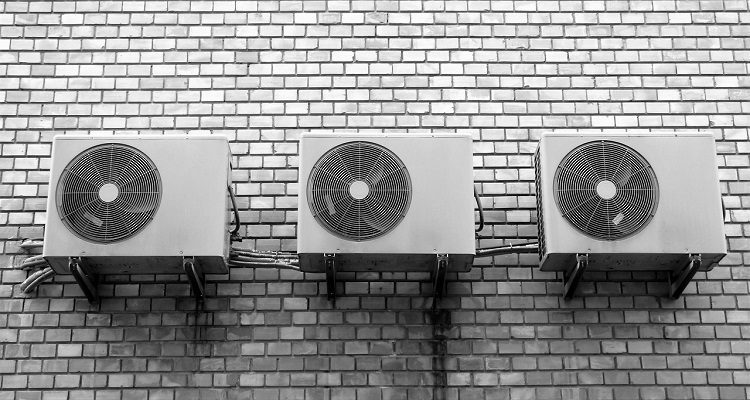 This is significant in places where the homeowners tend to deal with humid and warm weather; however, these homeowners can also have icy temperatures during the winter months. When hiring an air conditioning repair contractor, it is recommended that you ask friends, family and neighbors for referrals. By using word-of-mouth recommendations, you can be sure that the contractor has experience on the type of work you need to be done, and not just general contracting experience. When making your list, try to find people who have had similar repair work completed in their homes and ask if they were satisfied with the job. You should also ask if they needed any further repairs, had problems, or required a second contractor to resolve issues caused by the first repair contractor. It is advised that you check all business bureau websites for air conditioning repair contractors with a history of complaints. While doing research, make a note of contractors that have been recommended. Review different online review websites as past clients tend to leave comments regarding the contractor’s service. While one or two people are bound to offer negative commentary, you should look for a pattern of opinions to gain a more balanced perspective. When the list of air conditioning repair contractors has been narrowed down, it is time to begin contacting the contractors you find most interesting. During contact, ask for references, licensing, and proof of insurance. You should also draft some detailed questions to ask the individuals to determent their level of knowledge and experience. Always search for the air conditioning repair contractors with knowledge and experience to handle full house systems. After narrowing the contractor list down even further, it is recommended that you request a quote from each contractor. The quote will include items such as the necessary repair equipment, the energy-efficiency rating, and any additional costs. It is advised that you discuss how they will handle change orders and the option of warranties. Remember, hiring an air conditioning repair contractor is not about finding the cheapest service, but rather to find the most complete bid and compare these to the lowest rates. After reviewing all of the proposals, it is necessary to select the contractor and sign a written proposal before work begins. The proposal is a type of contract that will detail all specified costs, the payment schedule and method, when the work will be completed, and all other types of information.